Taking a little treasure from nature and spicing it up with polymer clay? What a fun idea! Click here to head over to the Block Party Press blog to get the tutorial! 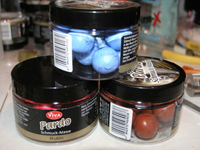 There’s a new post about the new “Pardo Jewellry Clay” up at Martha Aleo’s blog, Ornamento. Be sure to check it out if you’re looking into trying out a new clay! 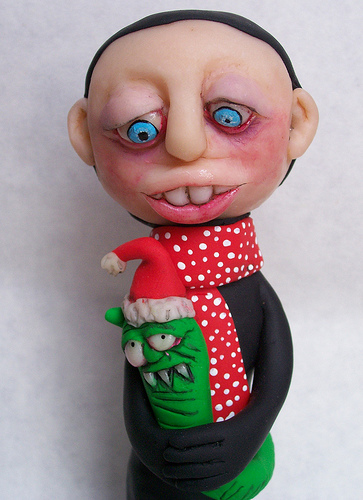 I am sure we all turn into a bit of a monster at Christmas time right? If your going to slave over an oven this Christmas at least let it be for Polymer Clay Creations !! Sanding polymer clay… oh joy…. Not!